Nikita has a Bachelor’s degree in Development Studies from Kathmandu University. 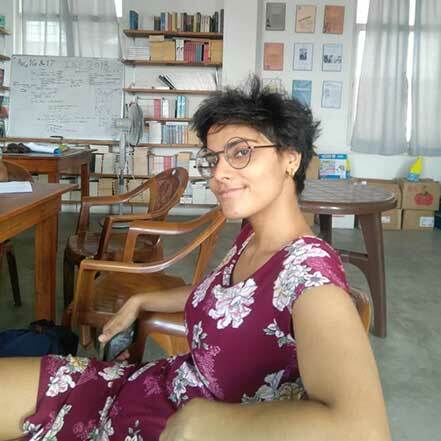 She worked as a research fellow for the Feminist Memory Project from April to August in 2018. She is currently working as a production assistant on a political documentary and maintains an interest in pop culture.